yes... i do not now the meaning of my name... and how it is properly pronounced. i only knew it was a french/latin name!!! Finally i actually found time to go search how my name should be pronounced as and what the meaning of it was!! so basically Camille means 'virginal' or 'unblemished character' . Alright, so back to the topic on name numerology. i never knew that alphabets were also slotted into numerology tables. well how do you calculate the meaning of your name ? The overall personality traits and meanings associated with names linked to the number 1 (one) are characterized as that of a Competitive person. A leader, independent, strength, creative and original. The overall personality traits and meanings associated with names linked to the number 2 (two) are characterized as that of a Diplomatic person. Friendly, tactful, peaceful, gentle and sensitive. The overall personality traits and meanings associated with names linked to the number 3 (three) are characterized as that of an Optimistic person. Easygoing, sociable, spontaneous and humorous. The overall personality traits and meanings associated with names linked to the number 4 (four) are characterized as that of a Traditionalist type of person. Determined, reliable, conservative, an activist and organised. The overall personality traits and meanings associated with names linked to the number 5 (five) are characterized as that of a Creative person. Free spirited, artistic, enquiring, innovative and influential. The overall personality traits and meanings associated with names linked to the number 6 (six) are characterized as that of a Contributor. Responsible, careful, conventional and reliable. The overall personality traits and meanings associated with names linked to the number 7 (seven) are characterized as that of an Inventive person. Imaginative, resourceful, eccentric, quiet and thoughtful. The overall personality traits and meanings associated with names linked to the number 8 (eight) are characterized as that of an Organizer with strong leadership skills, planner, strong, high achiever and sound judgment. The overall personality traits and meanings associated with names linked to the number 9 (nine) are characterized as that of a Humanitarian. Compassionate, caring, charitable and civilised. Thanks for sharing this. Keep sharing. 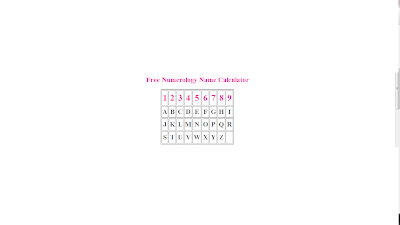 A Lucky name which brings fortune and wealth to you, similarly, your lucky numbers assist you to become winning in any task. 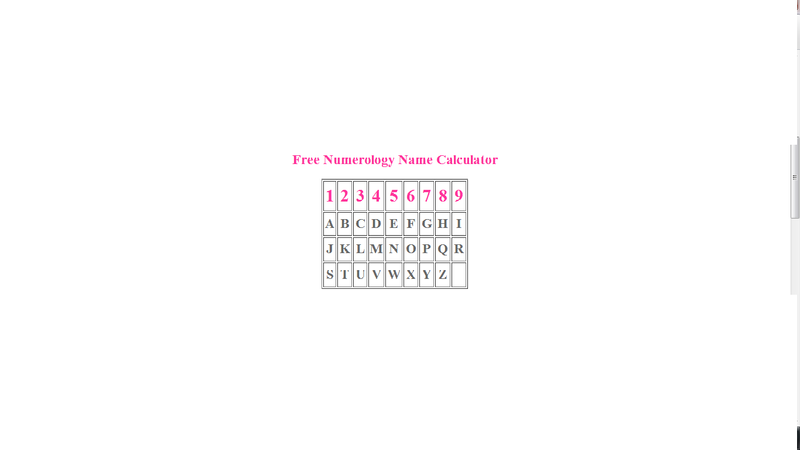 Welcome to Sheila Bajaj, the best place to know your Lucky Names Numerology! In India.